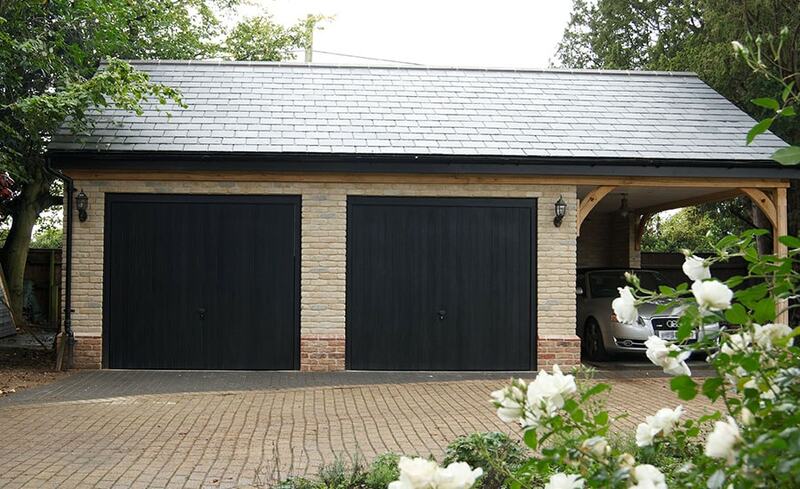 At Anglian Home Improvements, we know a thing or two about doors, so whether you’re after a contemporary style for the front of your home, or a bi-fold version to let the light shine into your living space at the back of your house, we’ll have a style to suit. 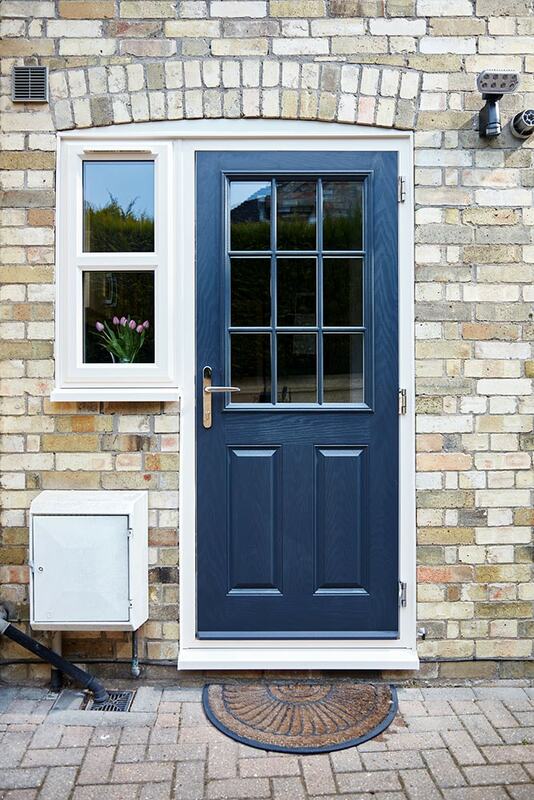 Each of our doors are made exactly to your specifications, and are customisable down to style, colour, glazing and door furniture, all of which we’ll explore in this guide. 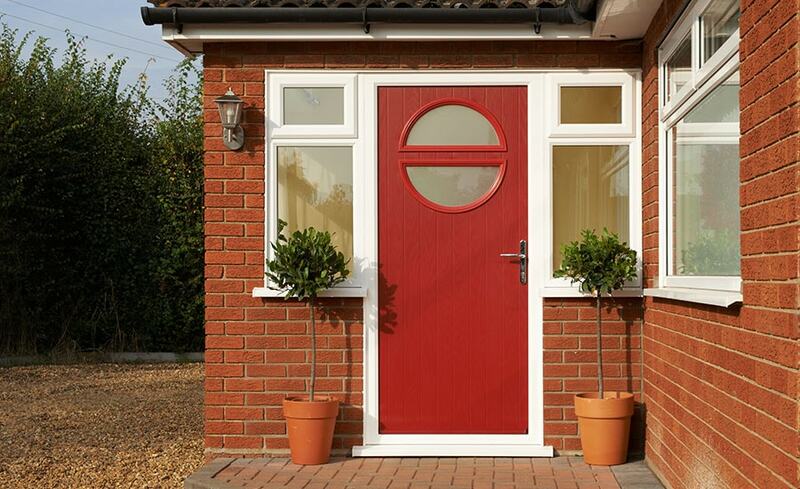 Take a look at the full range we offer, and don’t hesitate to get in touch with us today. 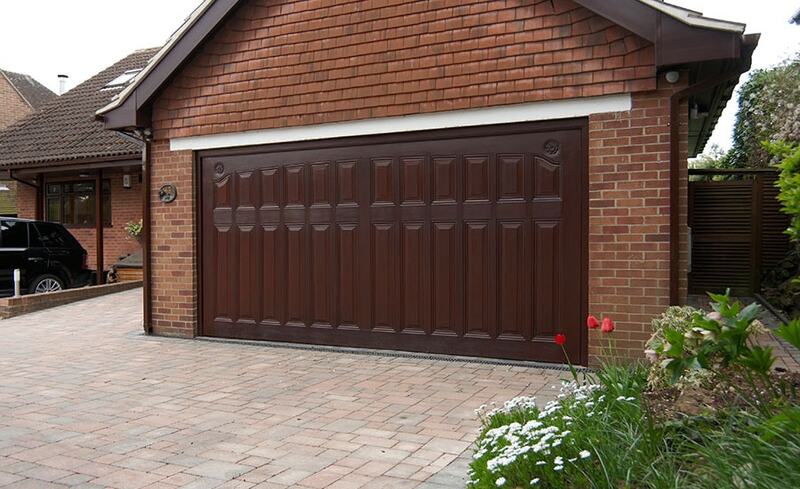 Which of our four door styles is right for you? Here, we'll break down the benefits of each to help you figure out which one will suit your home best. No door type is one size fits all. We'll break down all the different styles to help you pick which one is best for you. 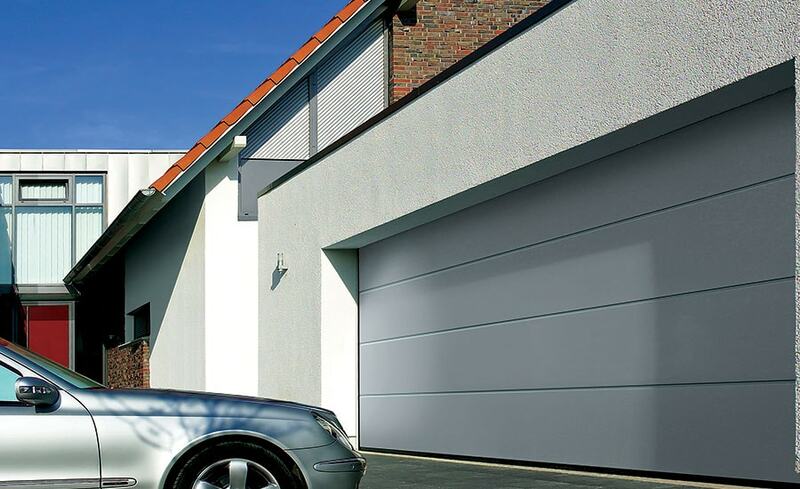 Which of our four door materials are best for you? We'll break down each and help you decide. 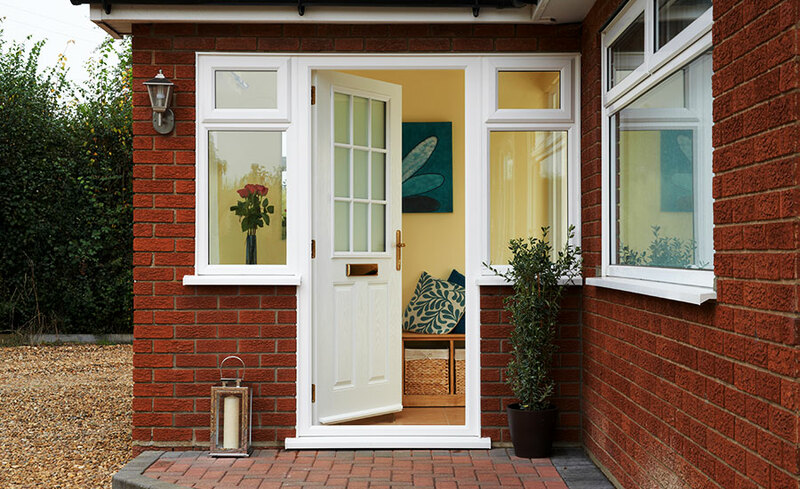 Keeping your home secure is a door's biggest job. 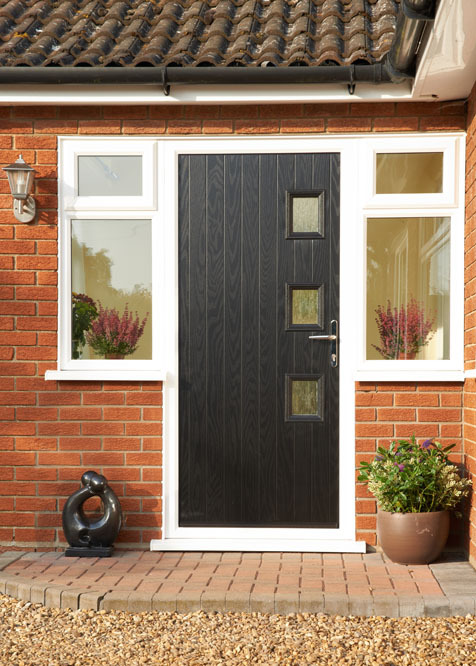 Read here how to know if your door lock needs changing, and to find out about all the bells and whistles with which we fit Anglian doors. 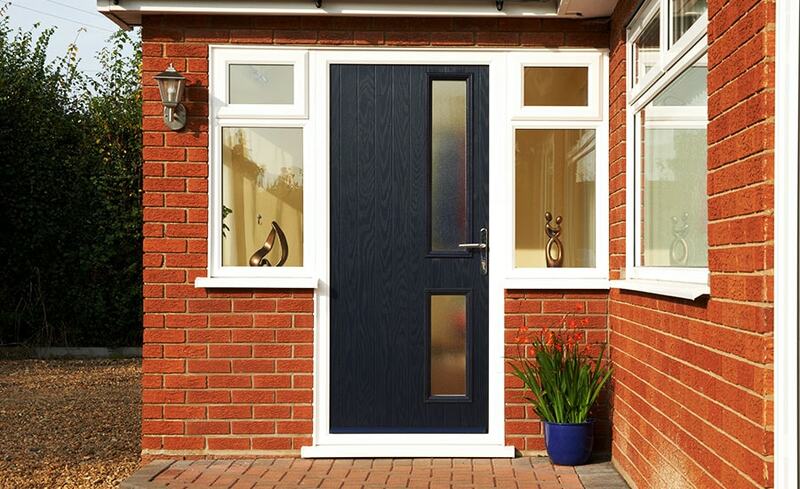 Do new doors add value to your home? 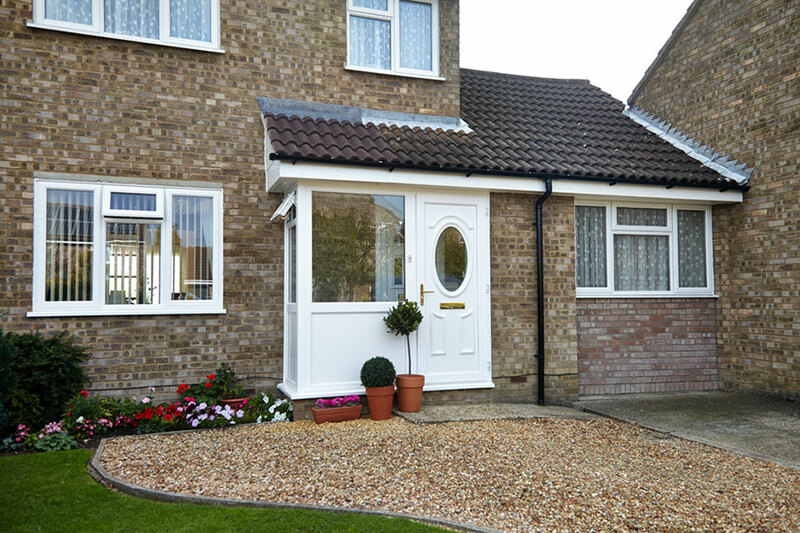 Just how much are all these home improvements adding to the value of your home? Here, we break down how a new door can contribute. 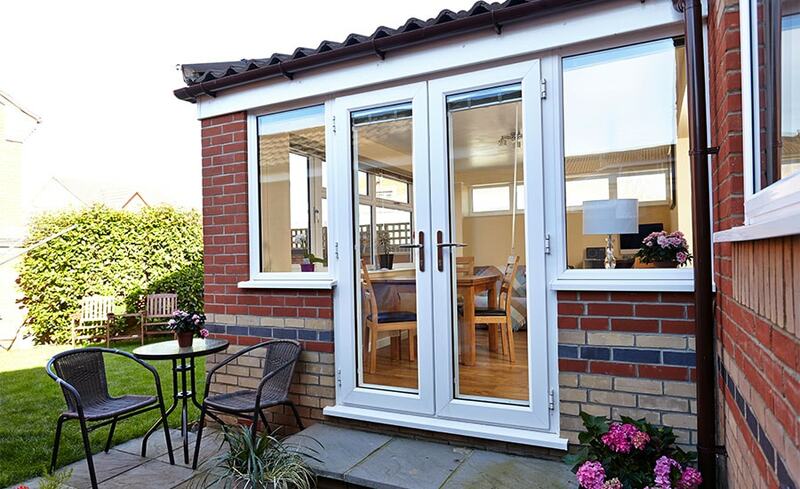 When you buy with Anglian, you get a company with comprehensive guarantees and accreditations. Read more about what we offer our customers here. 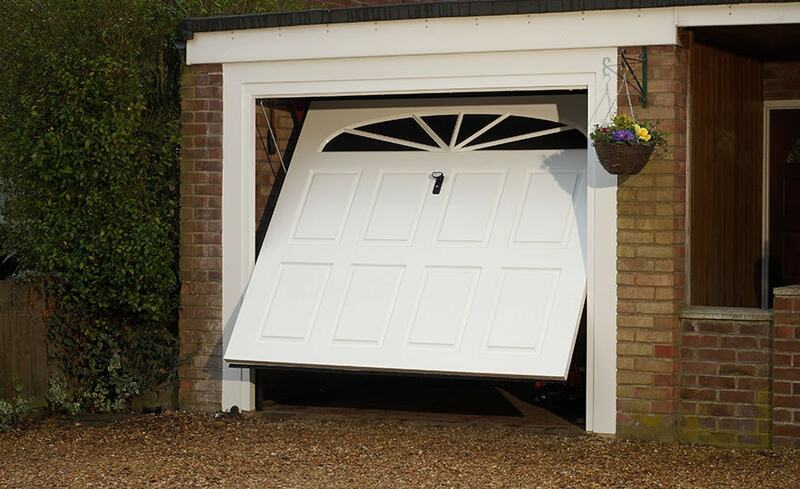 Just what exactly happens when Anglian makes you a new door? We'll break down the process so you know what to expect. 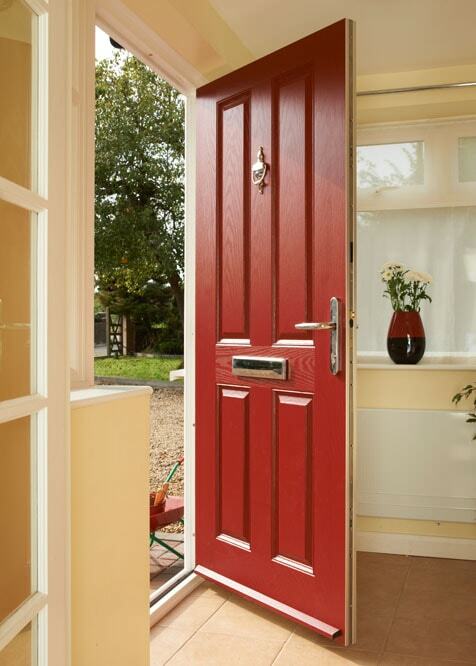 What makes a door more or less energy-efficient than others? Here, we give you the basics so you can make your home greener and save money on your heating bills. 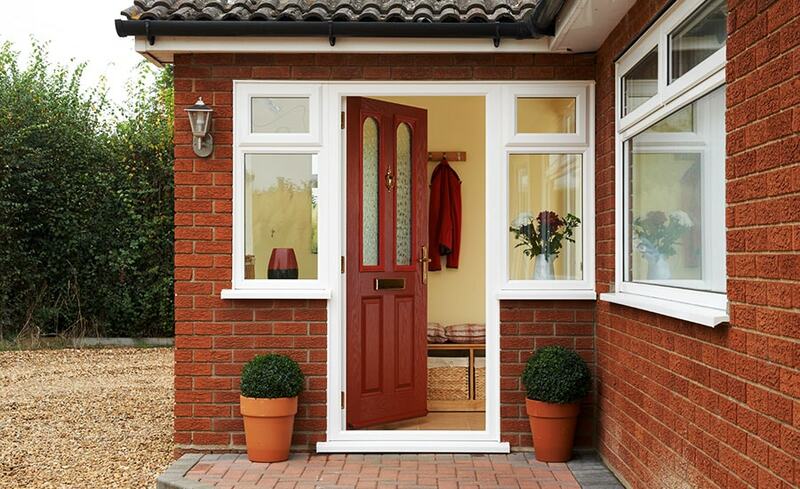 Once you've chosen your door, it's time to choose the furniture! 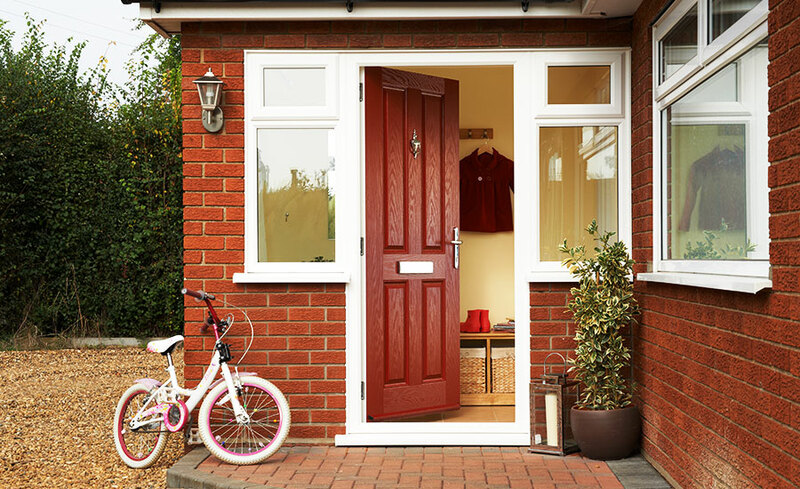 See all the different options on offer to help accessorize your door. 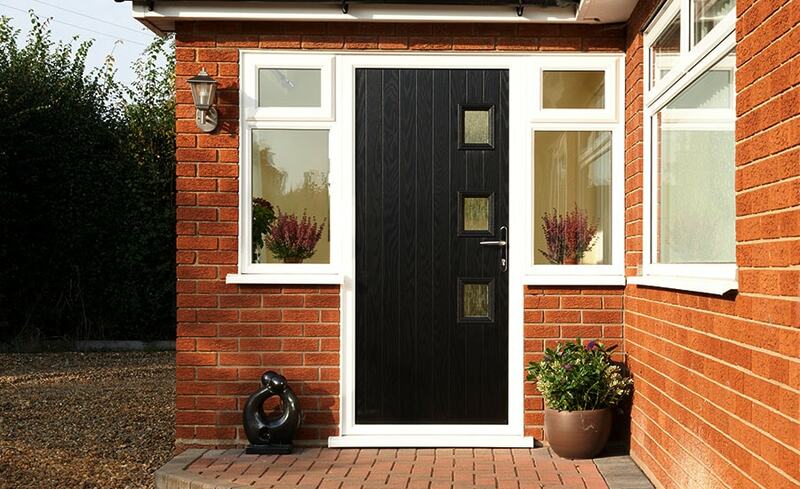 If you need a new front or back door, turn to Anglian. 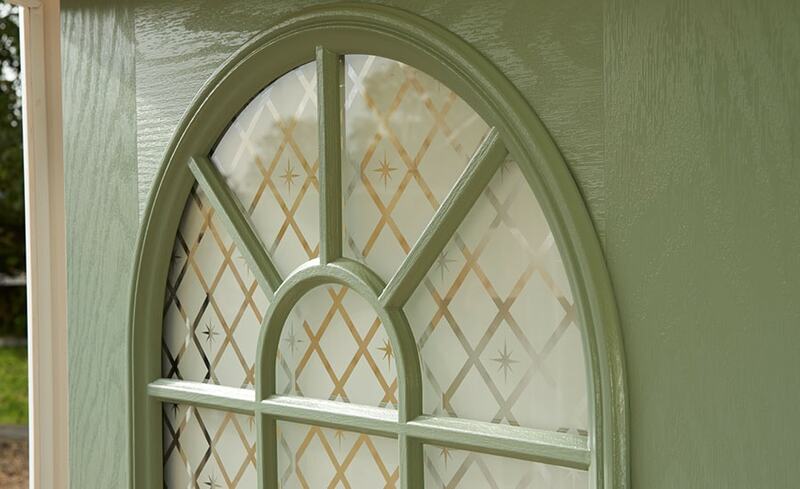 Whatever design you have in mind, be it modern or traditional, our talented craftspeople will be able to create the perfect door for you.